Using Taoist teachings as a starting point, he instructed us in how to use our five senses (and more) to make authentic connections with nature. Slowly we began to respond mindfully (moment to moment) and not automatically to sights, sounds, smells and source messages in nature. I found it difficult at first to shed the patterns of response that often surround and protect me. The daily practice of Qigong enabled me to begin to interact with people, occurrences and nature in creative and perceptive ways that I had never experienced. I realized that I had experiences similar to the ones I had a Kirpalu – when I was a young kid: Playing games and going on backyard adventures – making spontaneous and imaginative connections that amused, surprised and, at times, frightened me. The channels of creativity were wide open and flowing. Then school took over specifically around fifth grade – at a strict, tie and jacket all-boys school where hard work, strict regimentation and order were rewarded. Imagination and creativity were left to wither. 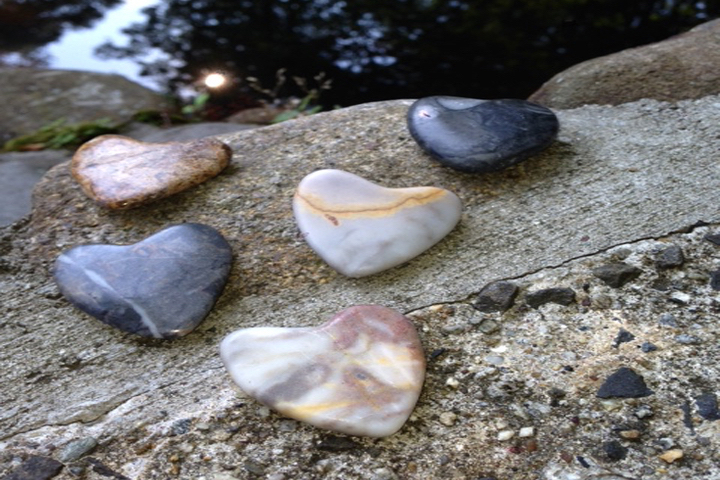 Before I left Kripalu, I found five heart-shaped stones that I planned as gifts for my wife and ten year-old daughter. I was drawn to one stone – it had the color of the night sky with a shimmering white line like a shooting star. When I got home, I wasn’t sure how to give 5 presents to 2 people. Natalie quietly looked at the heart shaped stones – experiencing each in her own way. She picked the most colorful one. “It’s the most childish – see all the colors,” she explained. “Automatic connection,” she smiled playfully, pointing two fingers to her eyes and then toward her stone. “Why are you smiling?” Natalie asked when she chose the night sky stone for me. “It’s my favorite,” I told her. Playfully she was utilizing creative thinking skills to explore and map out information in the form of an image. She chose the final stone for me – “Look – the sand colors are like the colors in my stone and Mom’s.” “Okay, can I go now?” she asked me – already through the deck door and on to something new….. 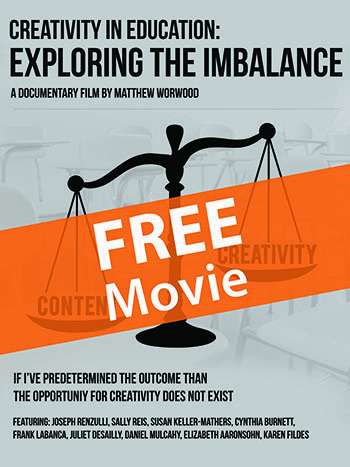 Visual literacy is a key skill today as information is increasingly exchanged in a digital multi-media format. As parents we can encourage a wide range of creative thinking skills in our kids. One way is to become more present and patient as they explore and map out designs and ideas that spring from their imagination. These journeys often take routes that are beyond what we as parents can imagine – but that’s fine. -Nature provides endless opportunities for parents and children to expand their senses and to open and channel creativity into new and different ways. 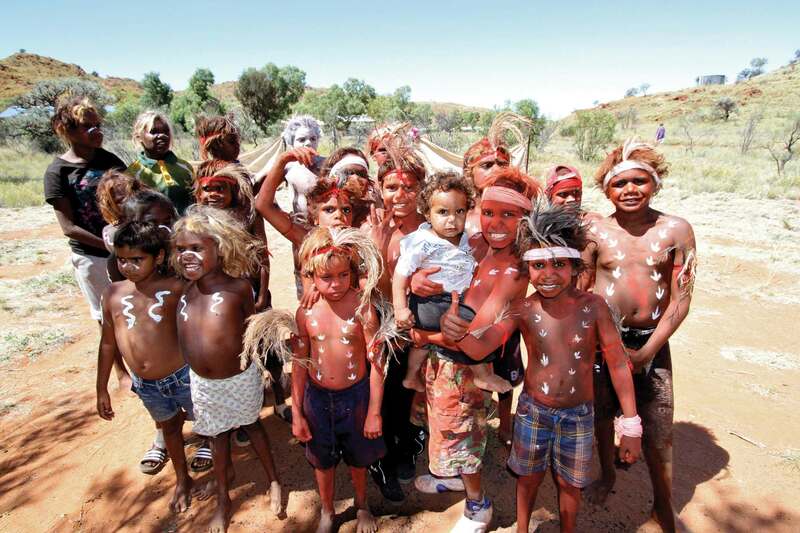 -Watch young kids play – they do this spontaneously and intuitively. 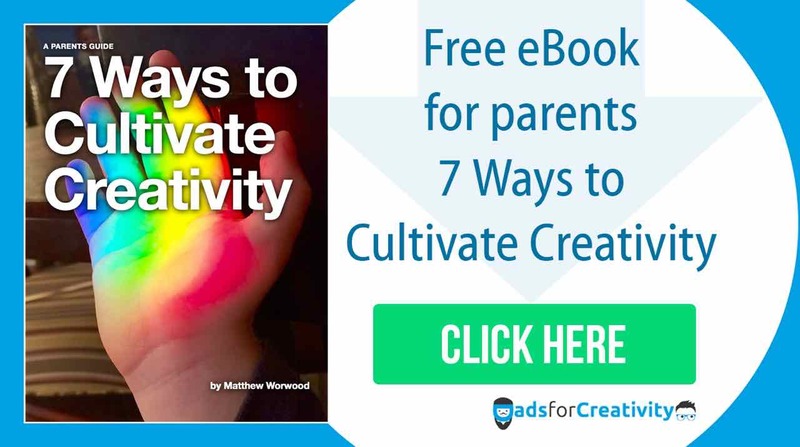 -Encouraging creative activities can be a central focus of how we interact with our kids especially as they begin to inch away from us and shape their own identities. 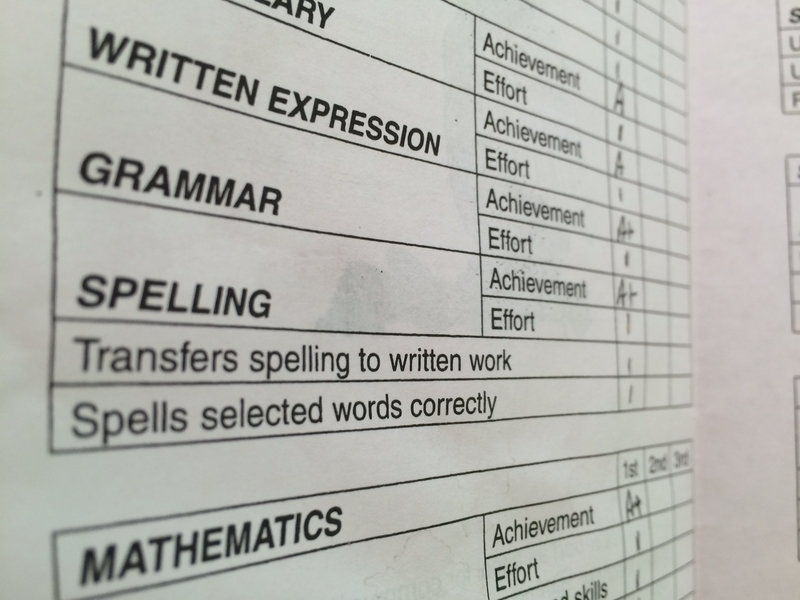 -As parents we sometimes have to be reminded of this as our kids leave their single digits and move into their tens and elevens where school regimentation and social pressure can inhibit their natural creativity. -Take as many adventures into nature with your kids as you can – and together you may discover new connections there. -As a parent be aware of how you might change the patterns of how you interact with your kids – to encourage more creative activities – and journeys that may take you and your kids to places you’ve never imagined.